Having been on a low carb high fat diet for nearly a year, I am always looking for something new to make, and having a rather sweet tooth, I always get excited when I find something divine! 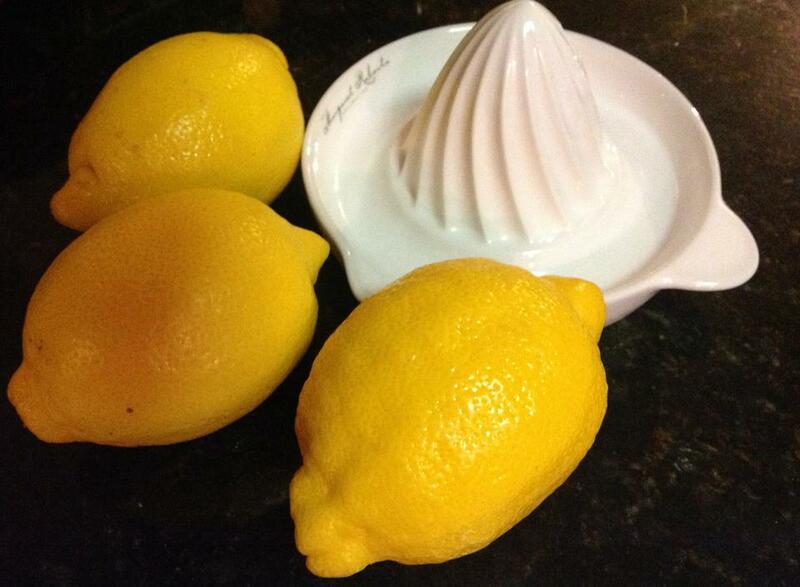 We tried this lemon curd at a friend over the weekend and I knew I had to get the recipe. It is very easy with only a few ingredients and took about 20 minutes in total to make. Add 1 inch of water to a medium saucepan and bring to a simmer. 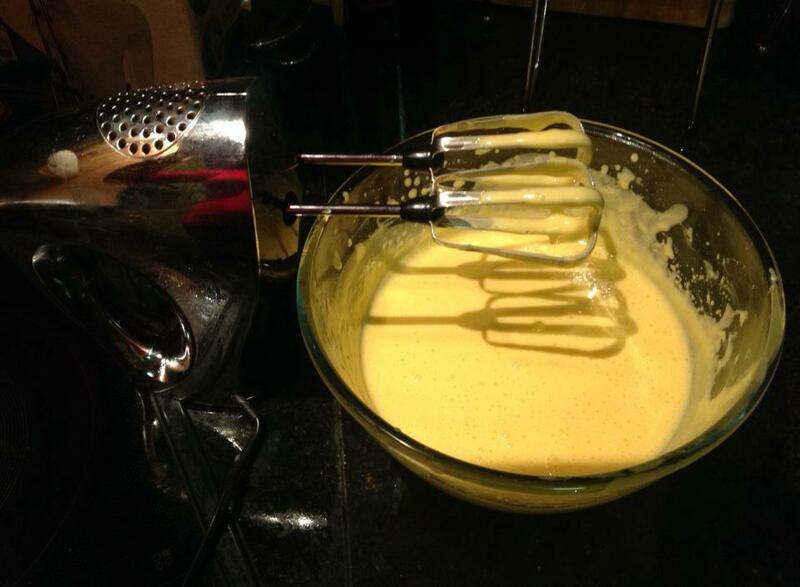 In a medium metal or glass bowl whisk the egg yolks and xylitol for about 2 minutes until smooth. 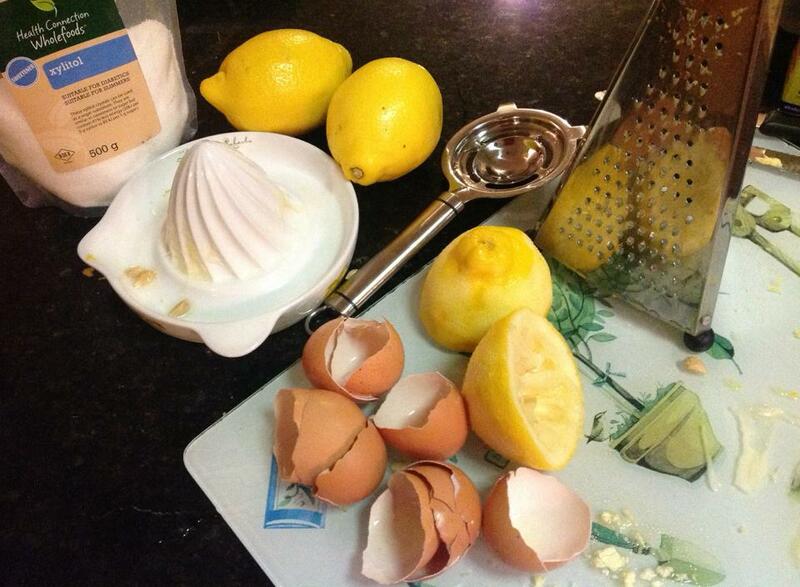 Whisk in the lemon juice and zest until combined well. Place the mixing bowl on top of saucepan – make sure the bowl fits comfortably on top of the saucepan, but doesn’t touch the water. 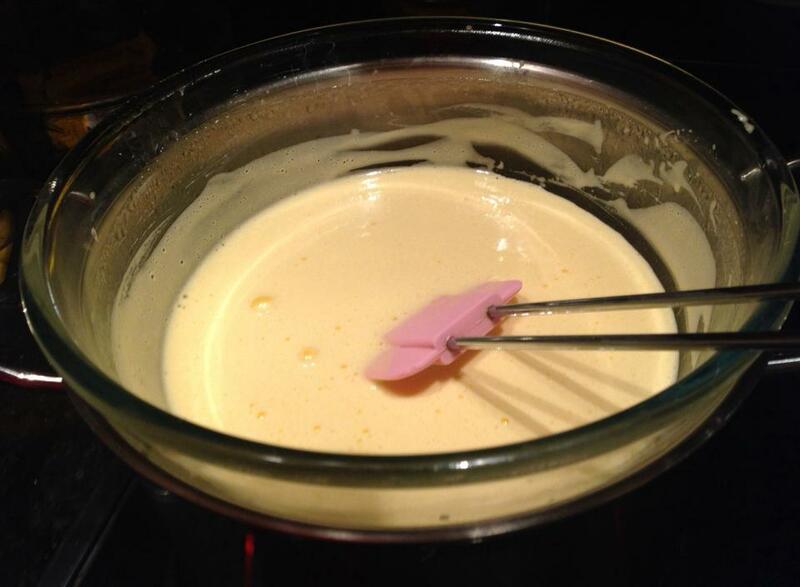 Now to test your patience… Stir the mixture constantly with a rubber spatula. Scrape the bottom and sides of the bowl as you stir, until it begins to thicken – about 10 mins. When it coats the back of a spoon, remove from heat. Whisk in the butter, one slice at a time. Wait until each piece almost disappears before adding the next. Spoon your lemon curd into clean glass containers and allow to cool with a piece of cling film laid on the surface – this will prevent a skin from forming. Once cool, store in fridge. 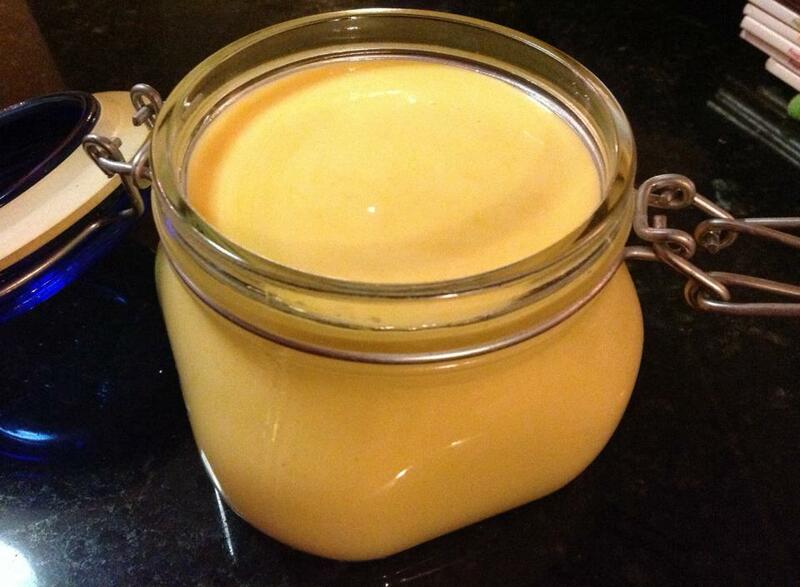 And voila, your own yummy homemade lemon curd. Either spread on banting bread or mix in with double cream yoghurt for a decadent dessert. Yay! Thank you so much for featuring our recipe on your blog. So glad you like!